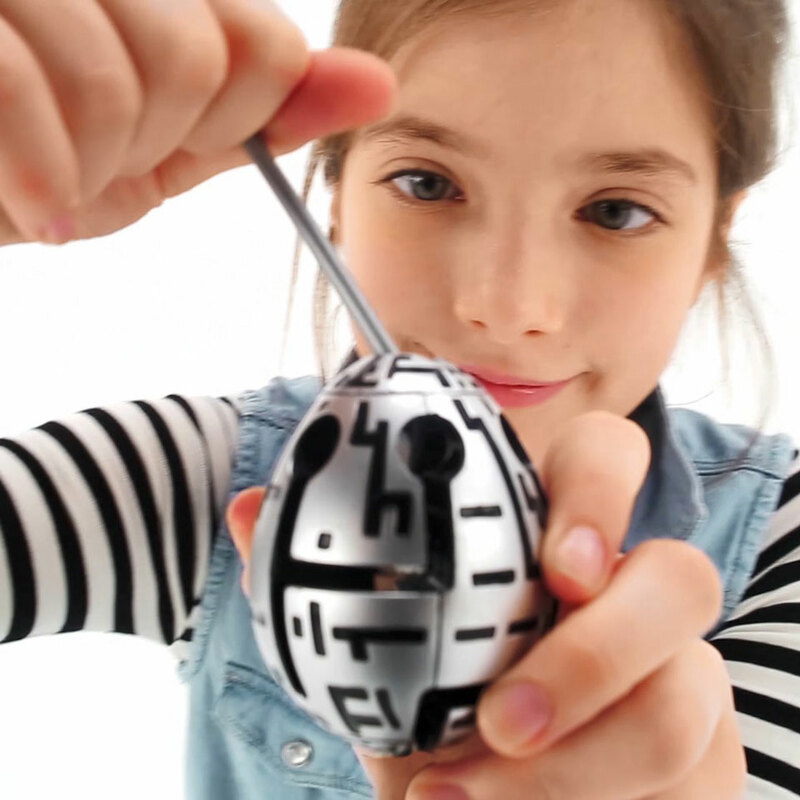  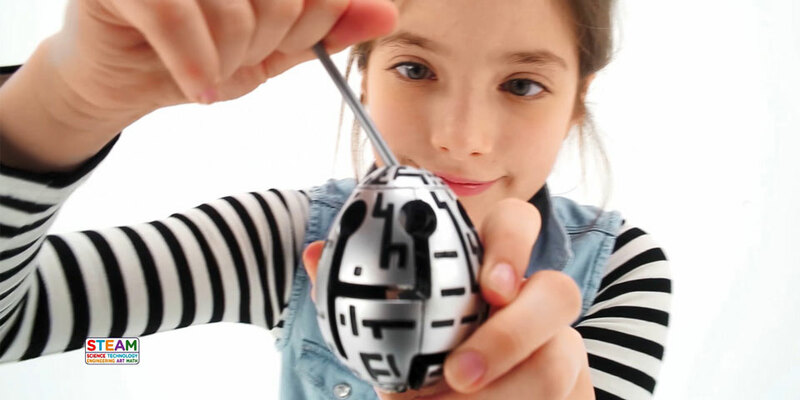 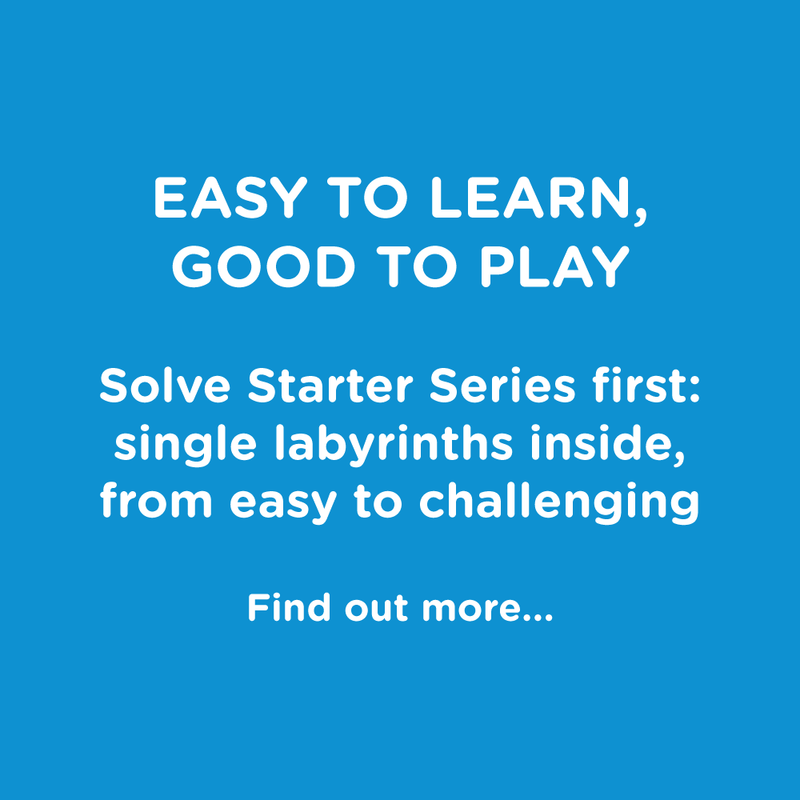 Challenge and fun in solving the labyrinth inside the Egg. 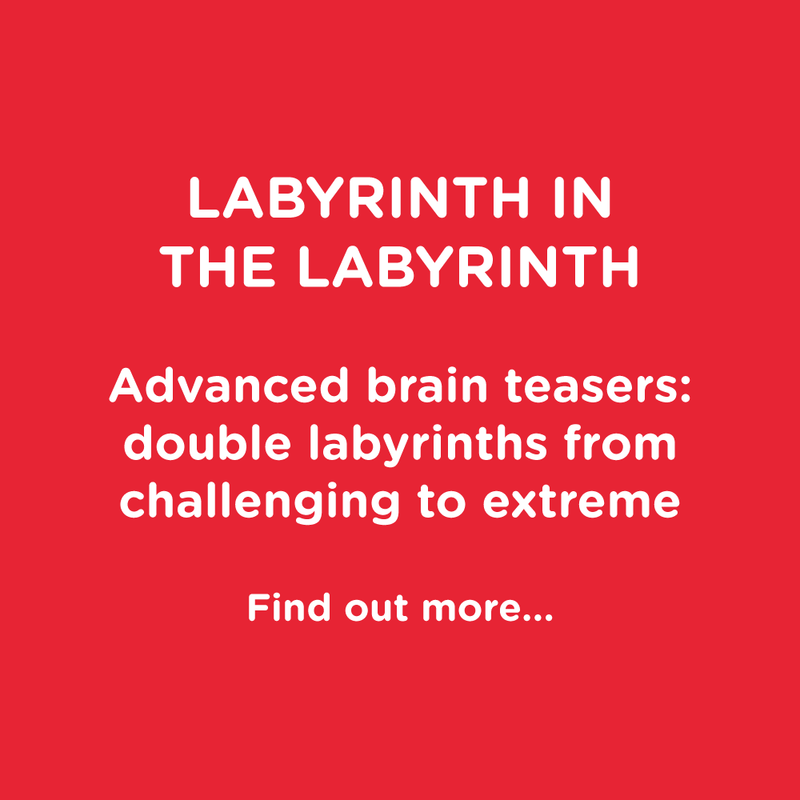 Each design is a different labyrinth! 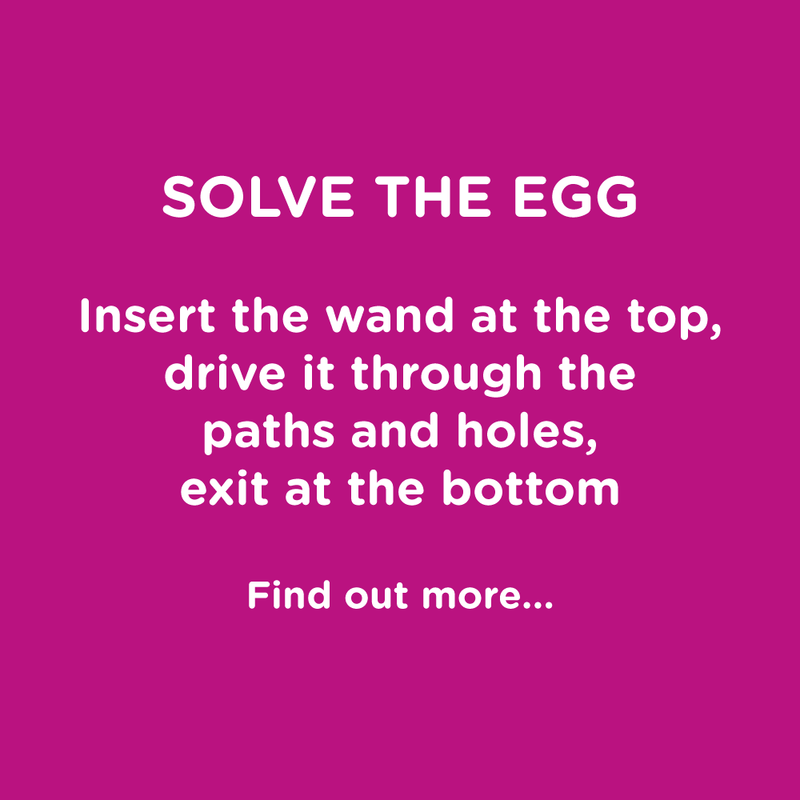 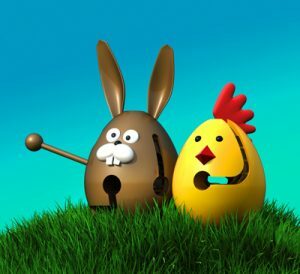 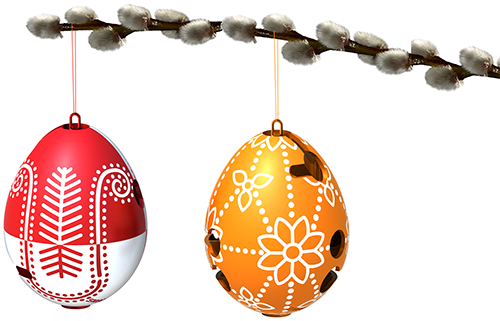 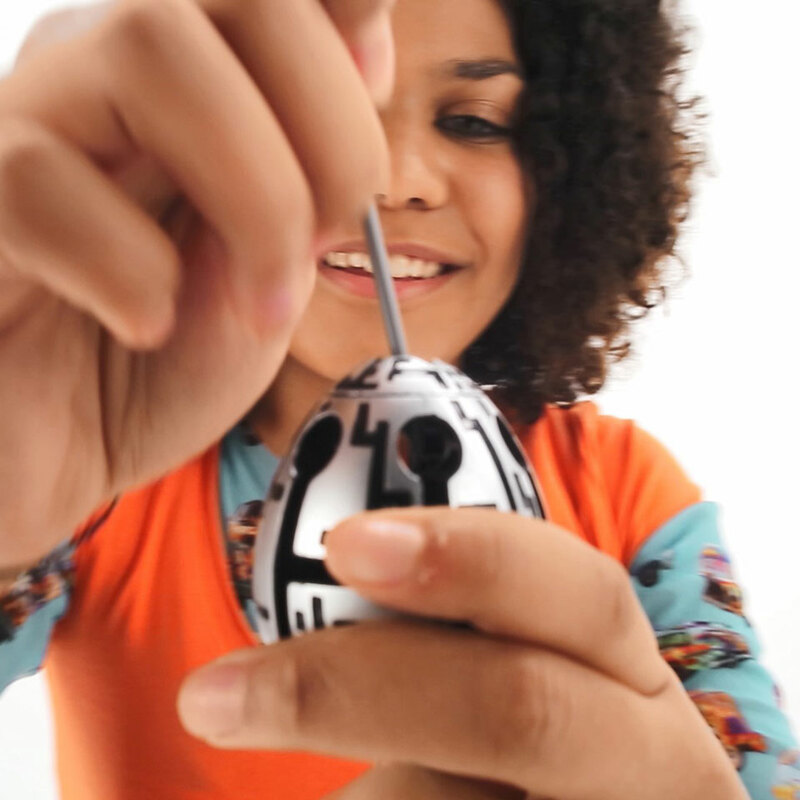 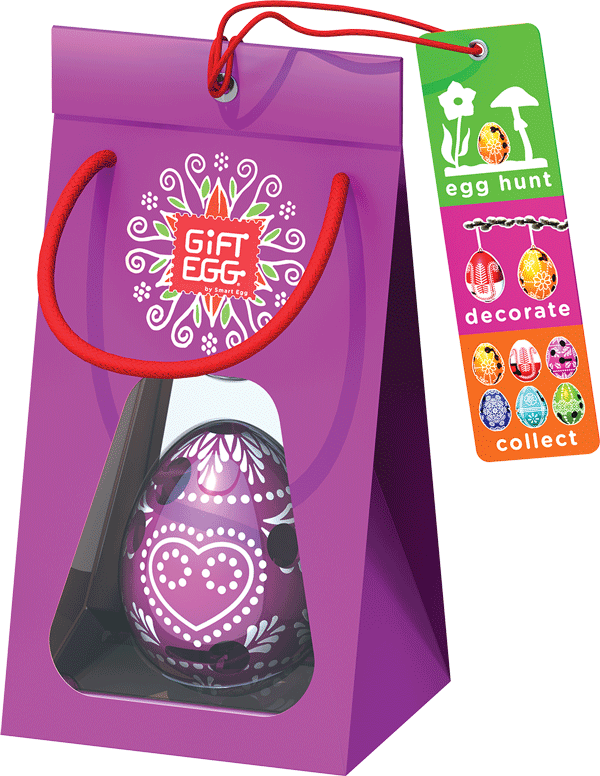  Play Smart Egg digitally: find your way through the maze, be fast to collect wands that unlock the next tower!